Venus Williams is an American tennis player, and one of the only 4 females in the open era who have won 5 or more Wimbledon single titles. She has won 4 Olympic golds, three in doubles and one in singles. She is the sister of Serena Williams, another renowned tennis player with whom she had won most number of Olympic gold medals than any other woman athlete. 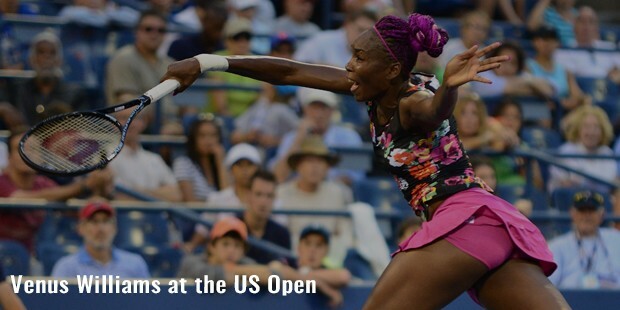 After facing a tough childhood, Venus has now become an all-time champion in professional tennis. Born in California, Williams was one of the 5 daughters of her parents. 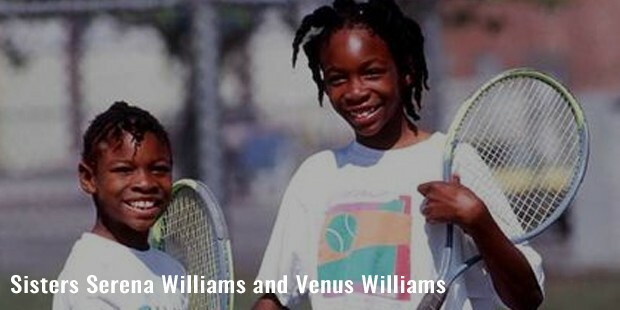 Her father, Richard Williams, introduced her and her sister Serena to tennis and they played on public courts of Los Angeles. Later, they moved to Florida, and joined the tennis academy of Rick Macci. During the tournaments, the sisters had to face a lot of racial prejudice, due to which their father stopped sending them to national junior tournaments. Another reason was that he wanted them to concentrate more on their studies. In 1995, he pulled out his daughters from the academy, and gave them coaching at home through tennis related videos and books. By the time Venus was ten, her servings topped the speed of 100 miles in an hour. With this she scored 63-0 in the US Tennis Association junior tour. 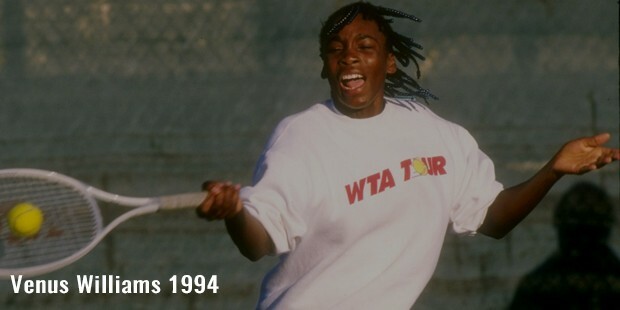 In 1994, she beat number 50 seeded Shaun Stafford, Bank of West Classic, California, and became a pro. Venus is a former World Number 1, and World number 11 in singles. Women’s Tennis Association ranked her World Number 1 for 3 times. She is also one of the best grass court players of her time, and her 7 Grand Slam single titles gives her 12th position on the all-time list. She has 22 Grand Slam titles in total, 7 in singles, 13 in doubles and 2 in mixed doubles. She also holds 5 Wimbledon singles titles and 4 Olympic gold medals. 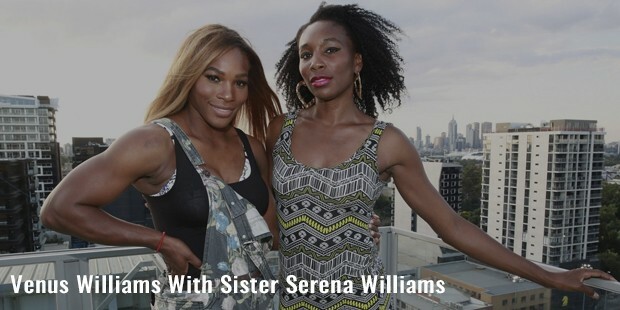 She has played 27 matches against her sister Serena, out of which Venus won 11. Off the court, she has joined art classes, and has also gained a certificate in interior designing. She had also started her own clothing line, EleVen, and also has a collection of ladies apparel for the brand of Wilson’s Leather. In addition, she has also introduced V*Starr Interiors, her own interior designing company working on residential projects of the country. 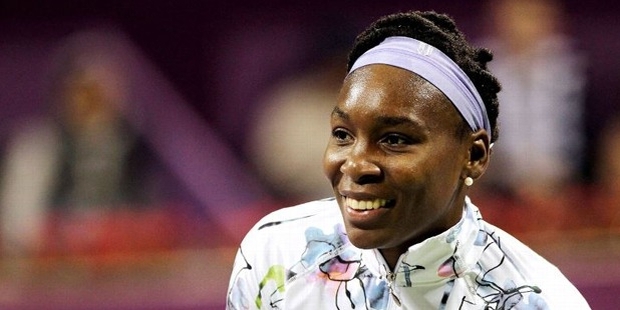 In 2011, Venus was diagnosed with Sjogren’s syndrome, after which she switched to vegan diet. 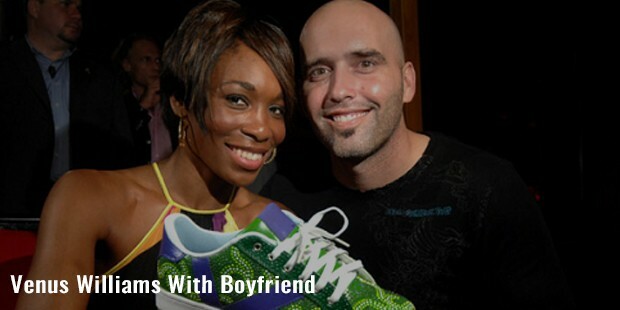 In addition to being a prominent tennis player, Venus Williams has also been involved in numerous social causes, including UNESCO for the promotion of gender equality. She is widely renowned for her fashion sense, and dressing style, and is one of the all-time favorites among tennis fans and followers.